Posted by Tom Crimmins Realty on Wednesday, April 17th, 2019 at 12:21pm. Welcome to your new home! 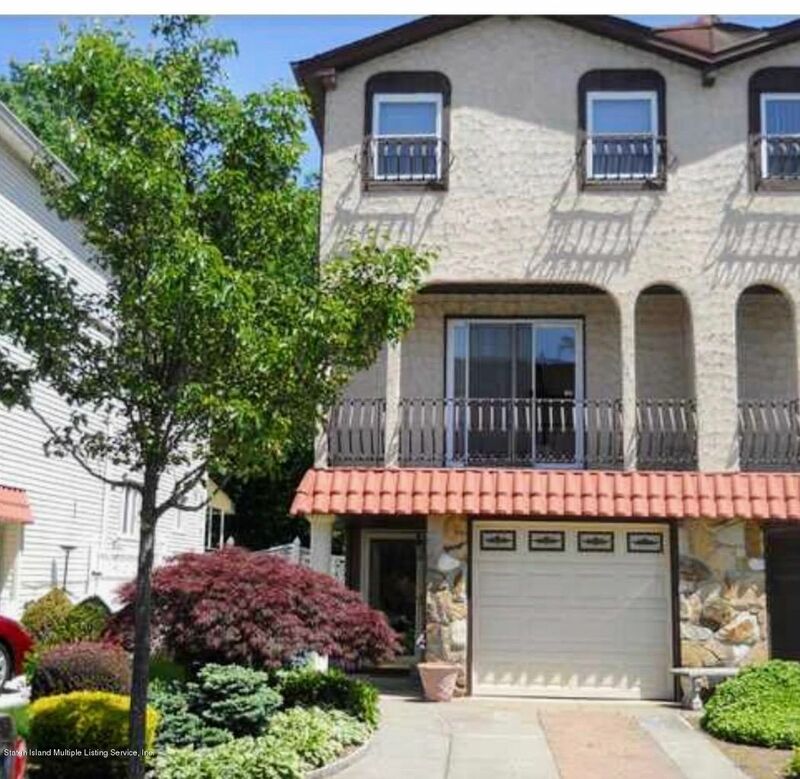 This beautiful move-in-ready home is located in a desirable area of Bulls Head right near the expressway and close to the Staten Island Mall. 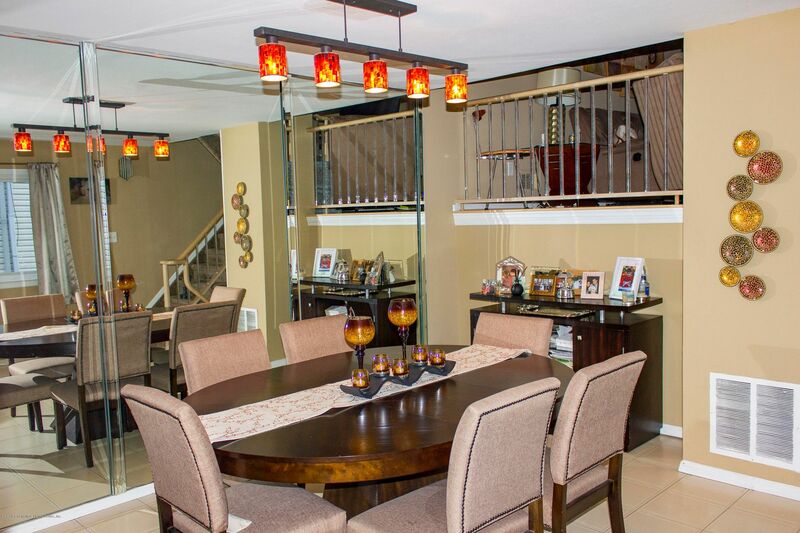 This home offers a newly renovated modern eat-in kitchen with all stainless steel appliances. Spacious multi-level with 3 large bedrooms, 2 1/2 baths with sky lights and large finished basement. The backyard overlooks beautiful Willowbrook park for a whimsical suburban feel and privacy with a new 6ft PVC fence. Bring the family...you will not be disappointed!! Situated within the Heartland of Staten Island, Bulls Head is a neighborhood you are going to want to be apart of.